A great success is made up of an aggregation of little ones. Life is a movement outward, an unfolding. No man ever did or can do a great work alone. 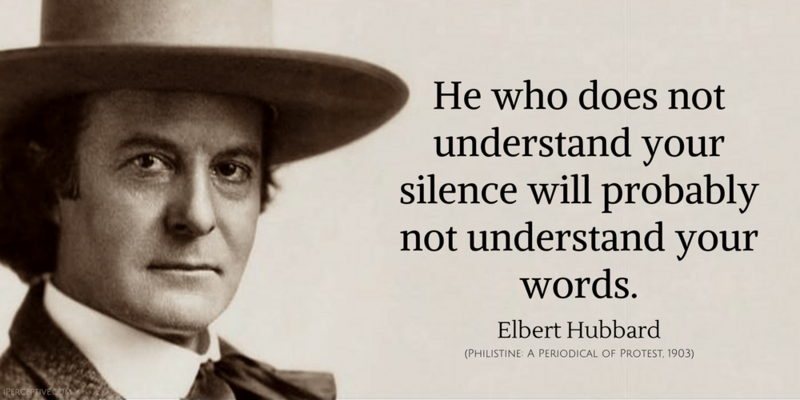 Truth is the opinion that still survives. I do not read a book; I hold a conversation with the author. Success consists in the climb. I do not care what man has been. I care what he has become. The reward of a good deed is to have done it. There is no such thing as success in a bad business. 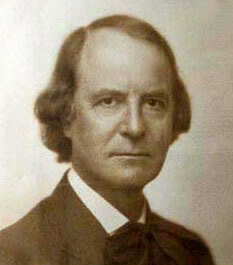 Elbert Hubbard was an American writer and philosopher. He is best known as being the founder of the Roycroft artisan community.